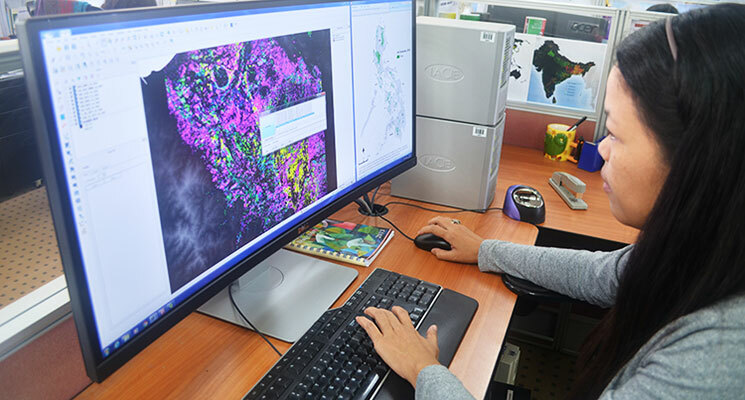 MANILA, Philippines—Reliable information based on satellite data and ground observations can help the Philippines prepare for and mitigate the effect of recurring disasters, such as typhoons and El Niño on rice areas in Mindanao. 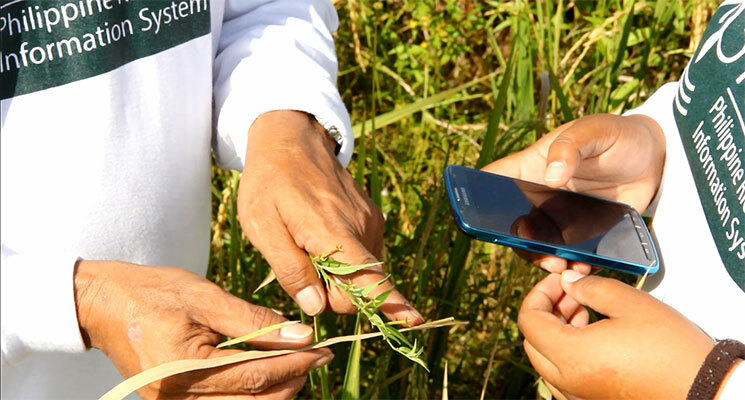 “PRISM uses remote sensing, crop modeling, cloud computing, and smart phone-based surveys for rice mapping and monitoring,” said Alice Laborte, who leads the PRISM project at theInternational Rice Research Institute (IRRI). PRISM, one of seven projects under the Food Staples Sufficiency Program (FSSP), is a collaborative project among IRRI, Philippine Rice Research Institute (PhilRice), and the DA. 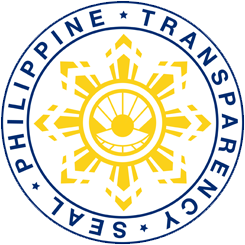 The development and implementation of PRISM in the Philippines are funded under the DA’s National Rice Program. “These pieces of information are very useful in improving damage and loss assessments to assist in providing appropriate interventions for rehabilitation and recovery and to improve predisaster preparedness,” said Engr. 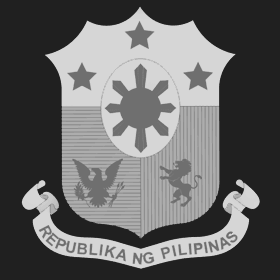 Christopher V. Morales, DA field operations service OIC-director.